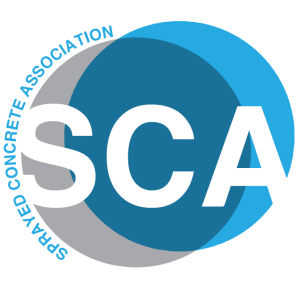 The Structural Concrete Alliance publishes a quarterly E-Bulletin providing the latest industry updates and news from members of the CRA, CPA and SCA, as they occur. 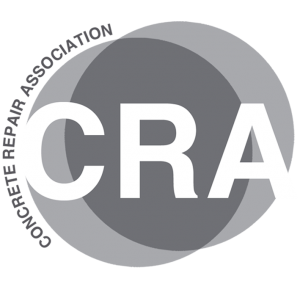 It is your essential guide to the latest news in the world of concrete. In the the latest issue, you can catch up the surgical repairs by Ronacrete, Flexcrete’s recent wastewater project, Weber’s repairs to the Kent sea defence, and much more. Catch up on the latest stories from the Alliance. Catch up on stories from the Alliance. 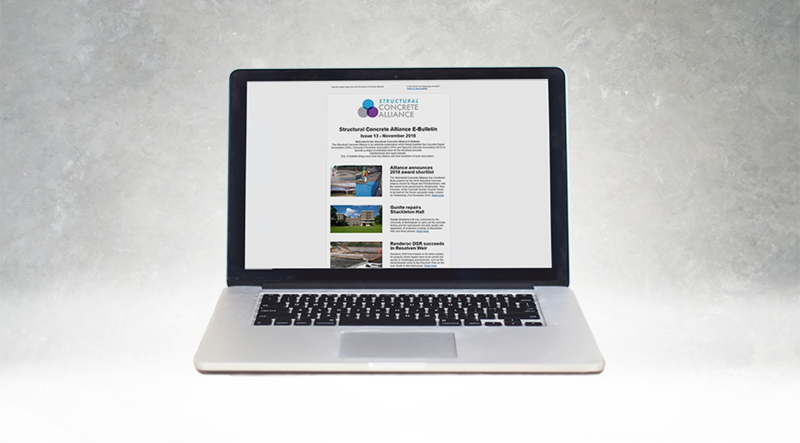 Catch up on news from the first half of 2018, with stories from CRL, Flexcrete, Fosroc and more. Catch up on news from Sika, Stocretec, Duvine and more. 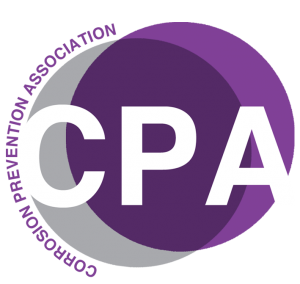 Catch up on stories from CPT, CCL, CLM and more. Catch up on stories from Mapei, Natural Cement, Freyssinet and more. Catch up on stories from Resapol, USL, Volkerlaser and more.